Insurance Marketing Blog | StartUpSelling, Inc. The producers now have ample new business opportunities and the agency has more than doubled their investment. 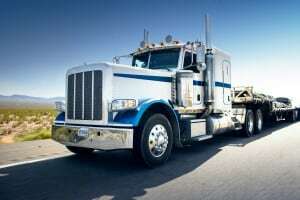 To learn how this solution could fit your trucking practice, contact us today. 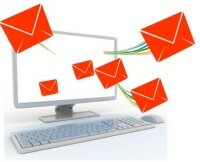 Properly executed email marketing programs put your agency marketing efforts on steroids. 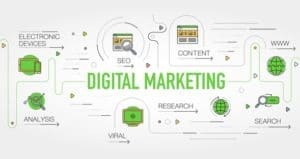 Agencies are often swept up with the hottest new tools, like social media, but email marketing remains one of the highest performing lead generation tools available. Email marketing engages prospects and builds value with your current clients. It allows you to leverage your efforts through automation, making it seem like you have a team of agency marketers working for you 24/7/365. It’s like rolling a snowball down a hill that eventually turns into an avalanche. The challenge is many agencies do not execute email marketing initiatives correctly, and end up hurting the the agency more than they help. Here are 5 quick tips to drastically improve your email marketing open and response rates. Perfect the Subject Line – It all starts with a great subject line. If you can’t get people’s attention they won’t read the rest of your email. Also, do not use spammy words like “free”, “save” or “money” – they turn people off and will get you blocked by spam filters. Keep It Short – If people open an email and see a small novel they will instantly be turned off. Keep your emails short and sweet, making your point in as few words as possible. Remove the Fancy Stuff – Email marketing systems offer templates to create fancy emails. Don’t use them. Templates make your message appear salesy and can create spam issues. Write Like A Friend – The structure of your email should look like a professionalized version of an email you would send to a friend. Use plain text and don’t be afraid to be a little conversational. Calls To Action – The point of sending the email is to entice your prospect to take some type of action. Be sure you include a call to action that is easy to see and clearly articulated. To learn more about how your agency can improve email marketing results, visit StartUpSelling or call (518) 222-6392 for a one to one review. List – A poor list will produce a poor result. 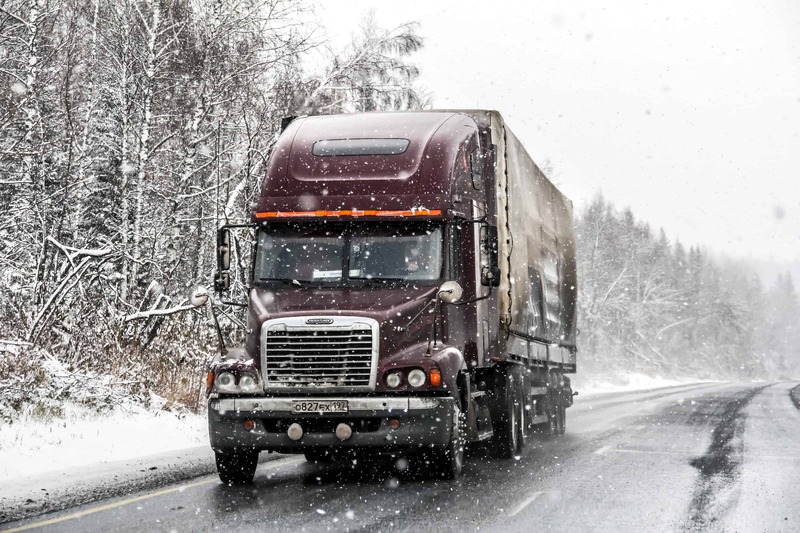 Make sure your trucking prospect list includes accurate contact information, current renewal dates, and is scrubbed to remove accounts outside your target profile. Don’t waste time on accounts you don’t want or can’t write. 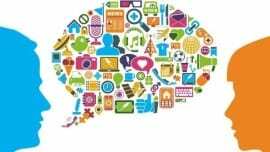 Pitch – A clear and concise call pitch that quickly conveys value and expertise will attract attention and elicit opportunity. Long, vague or indirect approaches will frustrate prospects, appointment setters and waste time. 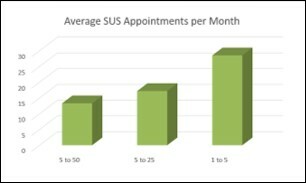 Appointment setter – Not all appointment setters are created equal. It takes a unique skill set to be able to dial the phone 20+ times per hour, deliver a pitch with clarity and enthusiasm, deal with rejection, and close appointments when the opportunity arises. Finding a professional who can consistently produce results is the linchpin for appointment setting success or failure. 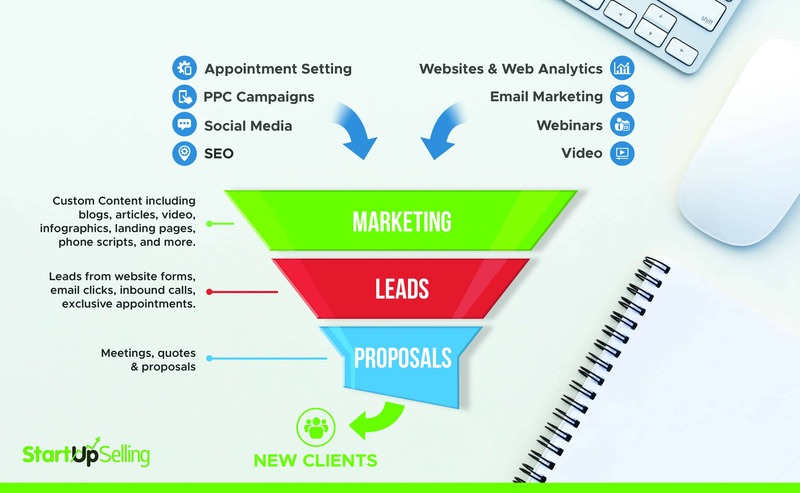 Lead handling – A clear and documented lead handling process will ensure that agency producers have a formula to successfully harvest the crop of leads. This step by step guide will prevent missed opportunities. Reporting – Execute, measure, refine, repeat. Accurate reporting and tracking are required to determine the success of any lead generation initiative. 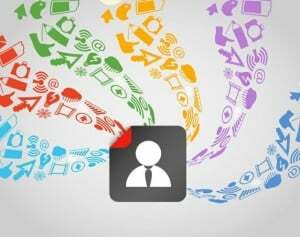 Many agencies find that it is more efficient and effective to outsource these tasks as it is time consuming to interview, hire and train appointment setters, and challenging to monitor and constantly refine lead generation project nuances. 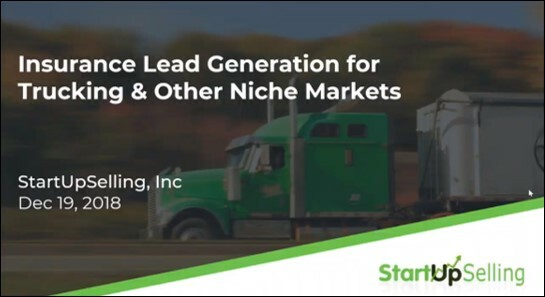 To learn more about trucking agency lead generation, contact StartUpSelling, Inc. for a complimentary review and learn how and why other agencies are succeeding with this proven lead generation methodology. 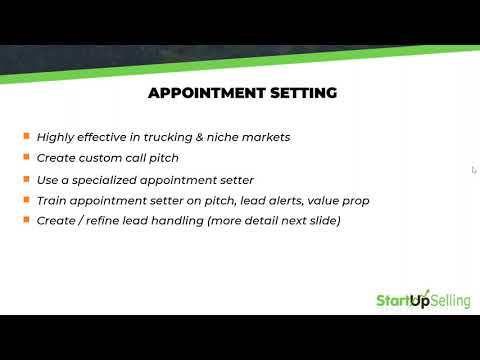 These appointments are exclusive to your agency, specific to your target market, and expecting to discuss trucking insurance with you. 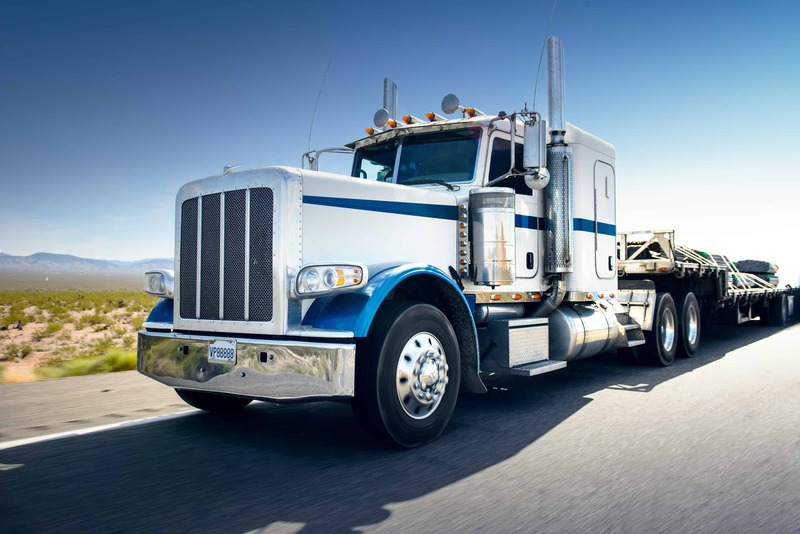 Start building your trucking pipeline today, to ensure great results! Do you Prefer a Chauffeured Lexus or Cramped Van? As we passed through the cramped, stifling Caribbean airport terminal, we noticed a small mob gathering in front of a podium marked with the logo of our resort destination. I sighed as I fought off the numerous “porters” who insisted upon helping me with our luggage. We entered the queue, resigned to waiting in line for a spot in one of the small, crowded vans parked in the adjacent lot. Then a small miracle happened, as we quickly learned the value of investing in premier service. A pleasant looking young woman with a clipboard briskly worked her way through the queue. As she approached us she asked to see our paperwork. After a quick glance, she smiled and explained we did not need to wait with everyone else, our transportation was awaiting just beyond the vans. An equally amiable gentleman promptly approached and took our bags. We followed the duo past the vans to a posh Lexus sedan. Air conditioning billowed from the doors as we settled in to comfortable leather seats and accepted ice cold bottled water. The concierge explained that resort guests who invested in premier level accommodations were rewarded with immediate and extraordinary service at every opportunity throughout their stay. Our honeymoon had officially begun. 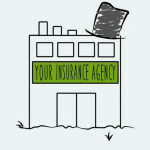 How can insurance agencies better utilize their website to improve marketing and capture leads? Keep content and code up to date! 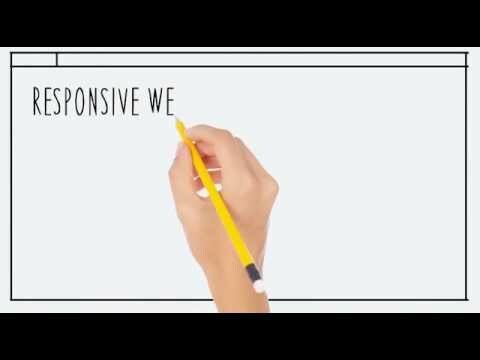 If you are looking to get more from your website, click here to schedule a personalized website, marketing and lead gen review. My wife and I have been discussing what we might like to do for a family vacation this summer. 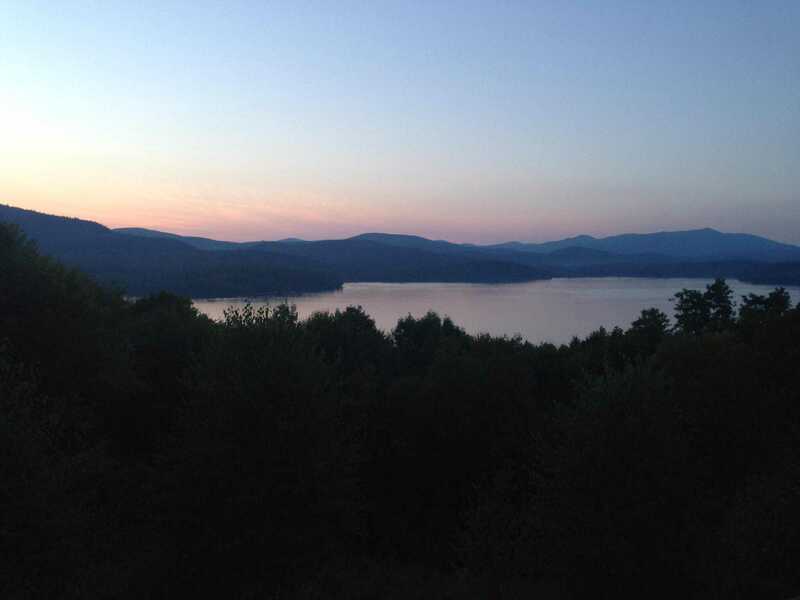 After discussing our preferences, we elected to plan a trip to the Adirondacks. Family friendly outdoor activities and a beach will be great for our kids and most venues will be within a 2 hour drive. Perfect. Follow Up Email – Feeling suitably informed and impressed with the professionalism of the property owners, we sent an email inquiry. We promptly received a response that answered our questions, and proactively offered responses to questions we would ask in the future (updated availability, deposit information, discounts for advanced payment and more). With all these details in hand, we were ready to make a decision – and my wife plans to sign and return the rental agreement today. 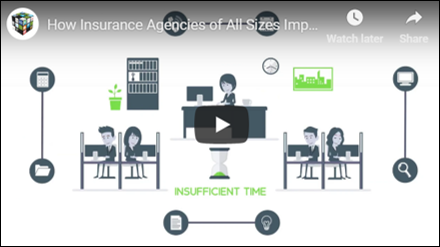 Leverage these resources to improve your insurance agency marketing, or contact us to learn more! Get Prepared or Get Started? Strong cases can be made for both positions: preparation is the key to effective and efficient action; acting now is better than acting later. I cannot say which approach will work best for your specific situation and skill set, but I can tell you that the soldiers who charge the hill first are the ones who receive promotions and medals. Preparation and action can both lead to success, but those who act swiftly will be rewarded. Senior leaders plan the direction of a company. 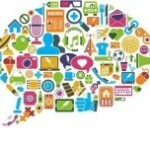 How financing will be obtained, what products and services will be sold and what marketing campaigns will be launched. Once the course is charted it is important to allow middle managers to execute and lead their teams. Decentralized management is paramount to expanding organizations. Find the right people and empower them to succeed. When critical challenges arise, inspecting the damage first hand will provide greater clarity and remove the risk of losing important details as information moves through the chain the of command. This is the fastest and most effective path to creating a solution and assessing future risk, and also why we see Presidents and Governors visiting disaster zones. Michael Jordan used to spend each of his summers adding one new element to his game. Kobe Bryant has followed a similar path. One year adding a post game, another adding a turn-around jumper, another becoming an elite defender. The results speak for themselves, but the trick was finding one element to master. By focusing exclusively on one area at a time – like the turn-around J – MJ and Kobe were both able to successfully add new dimensions to their skill sets and remain elite for long periods of time. Focus on a product or a niche that you can own. Master that domain before attacking the next. Referrals have traditionally been a premier source of new business for insurance agencies. When I was an agent, I loved referrals. It was an opportunity to build my business without actually selling. Just visiting with somebody who would likely buy. A great tool that all salespeople need to take advantage of and cultivate consistently. I was recently speaking to a mid-size agency’s VP of Marketing who explained they follow a referral based system of selling. They do not cold call, they rarely advertise and do not leverage any other marketing tools or outreach program. He explained this system has yielded some success, but agency principals were not satisfied with annual growth rates. I told him referrals should always be one of the legs of your stool, but how do you expect to grow consistently standing on one leg? You always need a three legged stool. Referrals, referrals and more referrals do not meet this criterion. Never ignore these opportunities – they close faster and more often – but make sure they are only one piece of the puzzle. Exclusively chasing referral business puts a governor on your growth. When I was an agency producer, I wanted leads like I wanted my morning coffee. I craved them and sometimes could not function well without them. The only problem was – most of the leads that came across my desk were a waste of time. Um, ok. What does Bob need? Is he in-profile? Is he calling every agency in town? Who knows. So, I would call. Maybe find out he needs insurance because he was cancelled for non-pay or losses. Maybe find out he doesn’t have a business, just an idea that he is researching. Maybe have a great conversation, get a competitive quote, only to find out he won’t leave his current agent. Rarely did a “lead” from someone within my agency or my professional network result in a sale. Fortunately my sales and marketing methodology has matured over time. 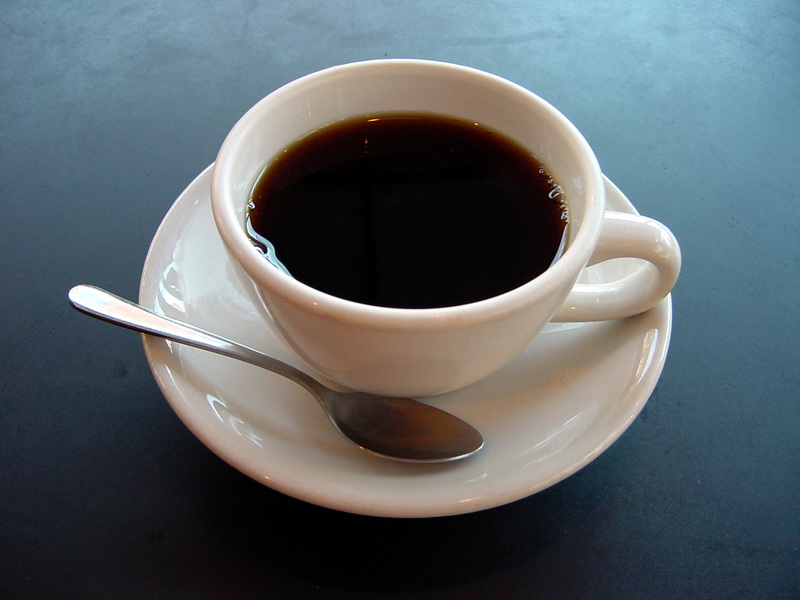 I no longer want leads – although I crave coffee more than ever. Now I only pursue prospects in my target profile. I only make warm calls. I only talk to people that have a level of interest in my organization’s solutions and that I know I can help. How? 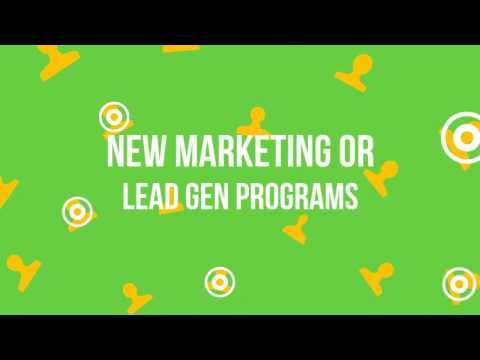 Highly targeted prospect lists, eMarketing, web seminars and warm calls. No more chasing bad leads – only chasing quality prospects identified through an integrated marketing strategy. Check back soon for a link or contact us to learn more.